Matt Barsotti’s general areas of expertise include mechanical design, numerical modeling, system optimization and energy-absorbing systems. He has served as principal investigator on projects for a variety of government, military and commercial clientele, including the Technical Support Working Group (TSWG), the Defense Advanced Research Projects Agency (DARPA) and the Transportation Research Board (TRB/ACRP). Matt was principal investigator for PEC’s alternative aircraft arrestor system development for the TRB/ACRP. Other research efforts include characterization of shock-mitigating systems for armored vehicles, foam material development for anti-personnel doorway barriers, and development of frequency-filtering helmet materials to reduce traumatic brain injury (TBI). 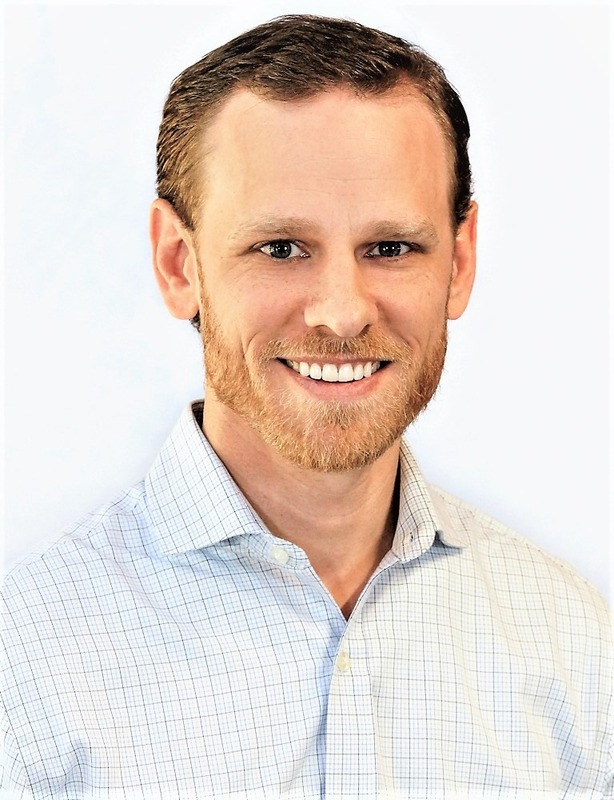 Matt earned a Master of Science degree in Mechanical Engineering from the University of Texas at San Antonio and a Bachelor of Engineering degree with a Mechanical Emphasis from John Brown University.